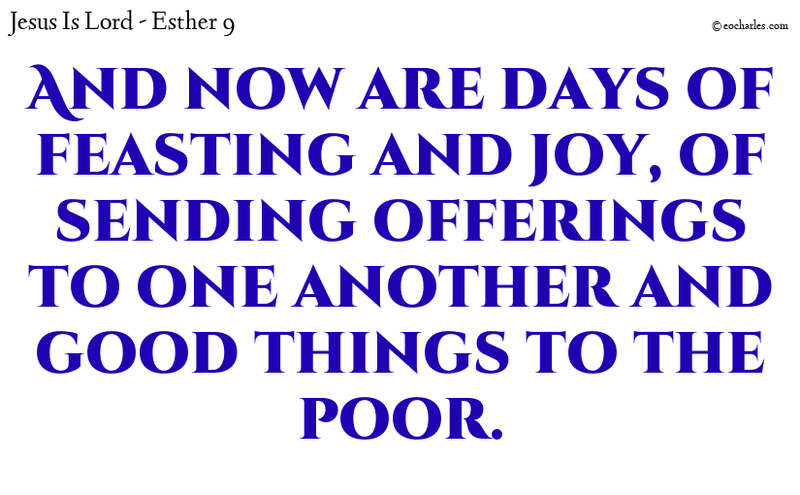 As days on which the Jews had rest from their haters, and the month which for them was turned from sorrow to joy, and from weeping to a good day: and that they were to keep them as days of feasting and joy, of sending offerings to one another and good things to the poor. 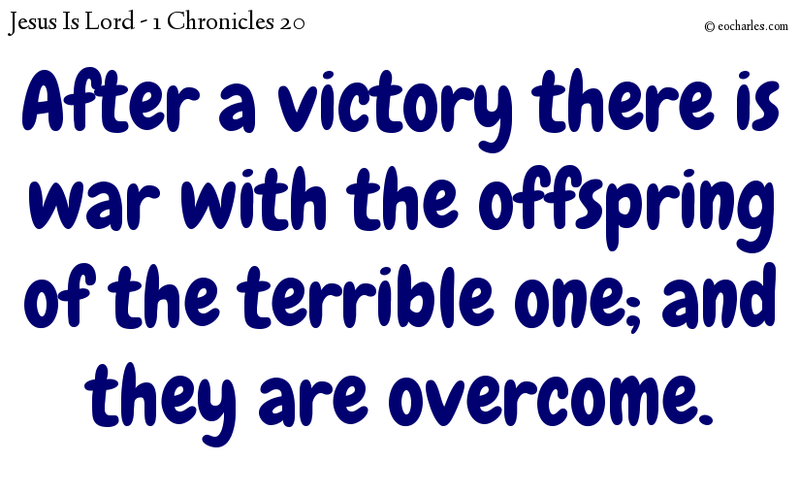 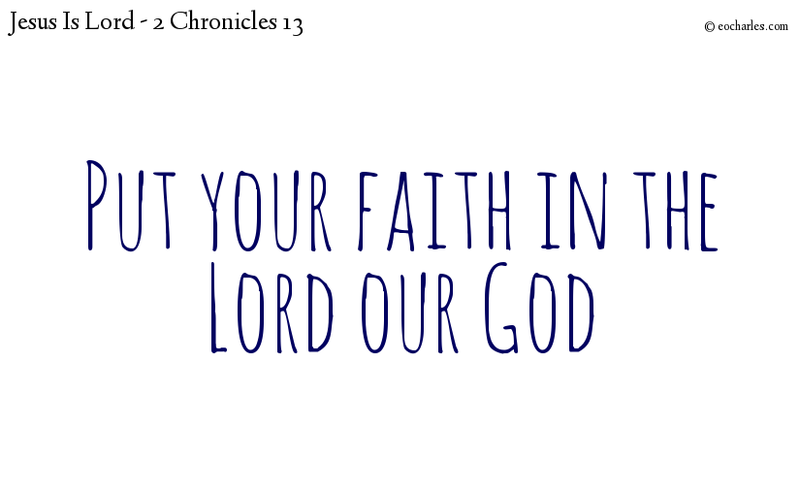 So at that time the children of Israel were overcome, and the children of Judah got the better of them, because they put their faith in the Lord, the God of their fathers. 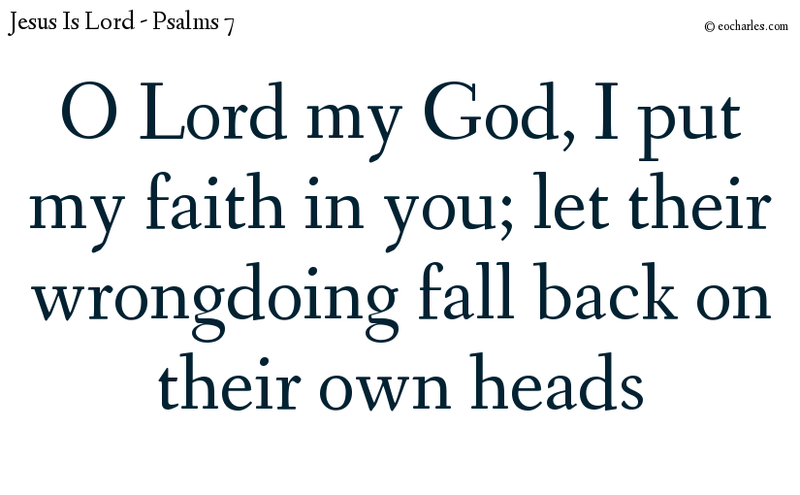 His wrongdoing will come back to him, and his violent behaviour will come down on his head. 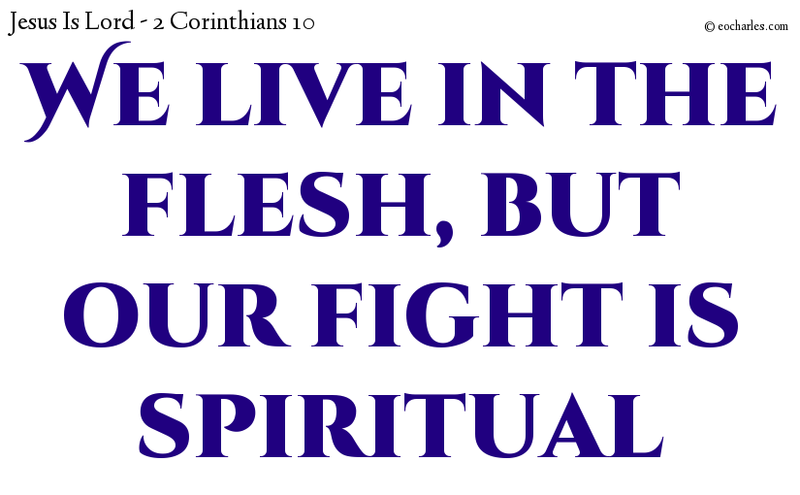 We live in the flesh, but our fight is spiritual. 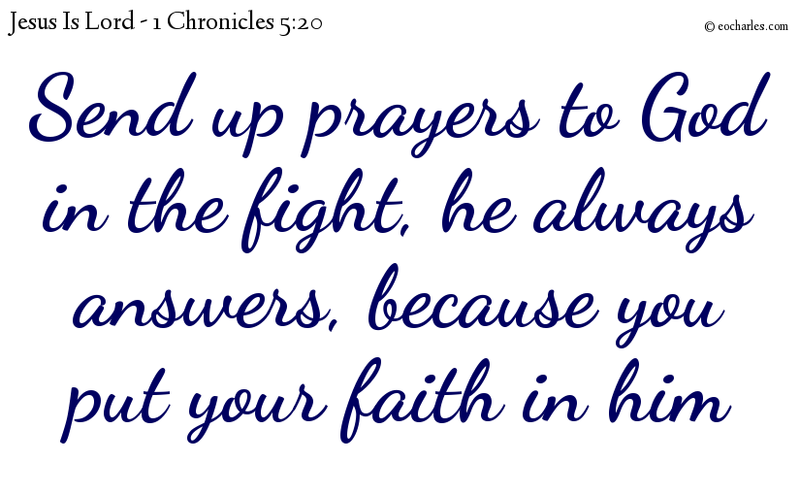 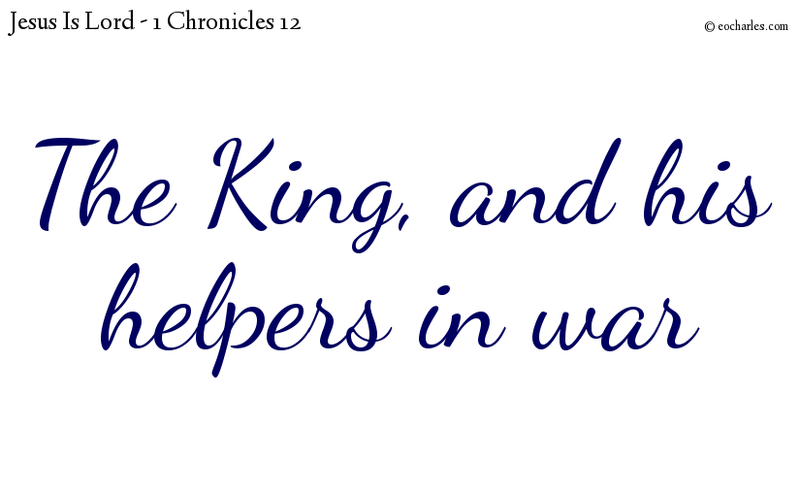 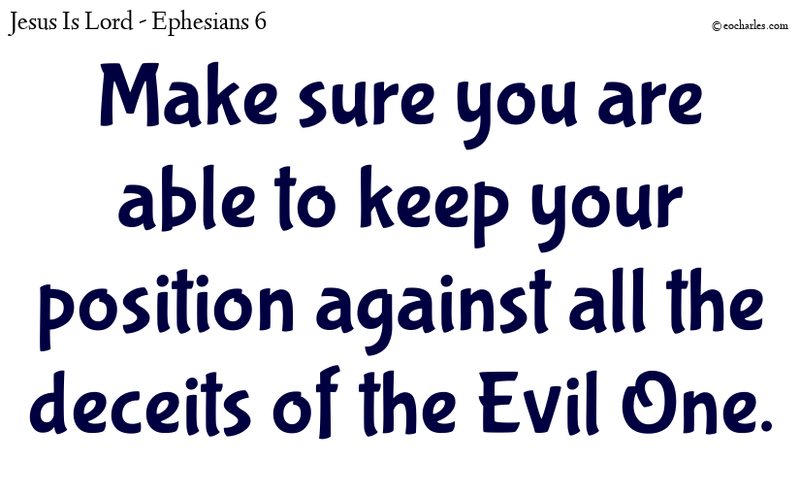 Continue reading We live in the flesh, but our fight is spiritual. 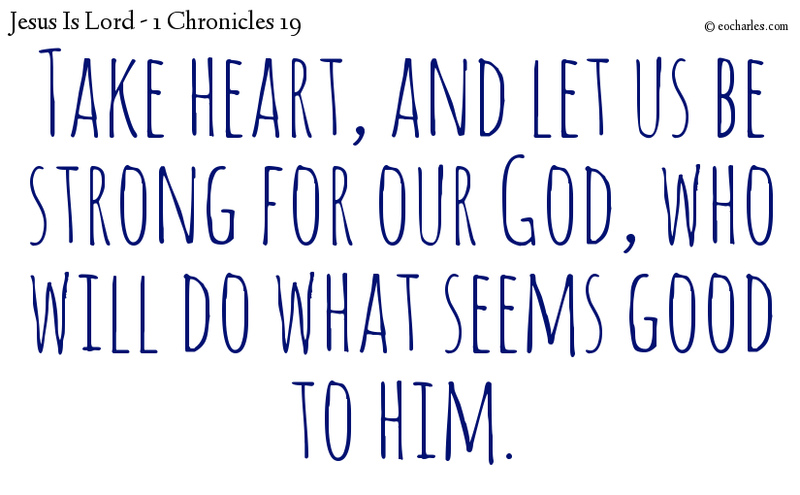 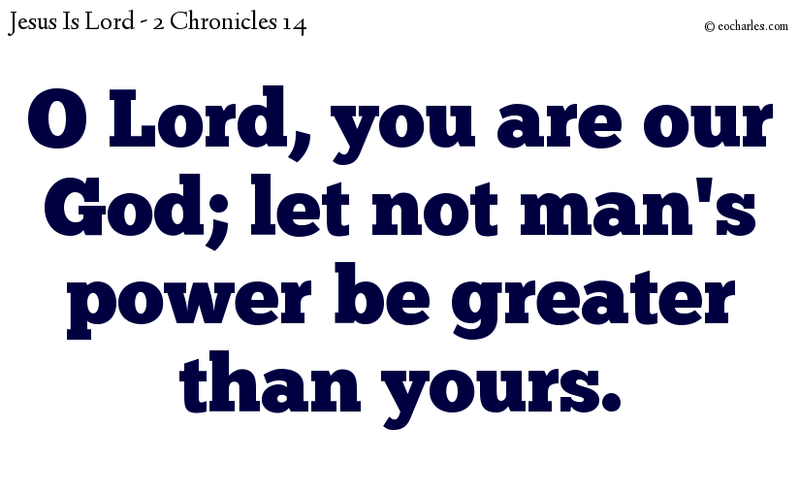 Take heart, be strong, the Lord will do as he pleases.